Monopoly Gamer Mario Kart – Just $13.13! Have Mario Kart fans at home? How about a new game for family game night? It’s also another great choice for family fun – it was a hot toy during the holidays! This fun game is sure to please! 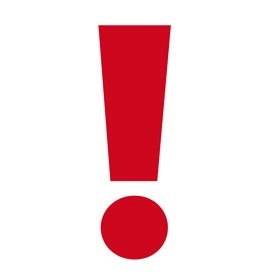 Grab one before it is gone! How about this great deal from Amazon? 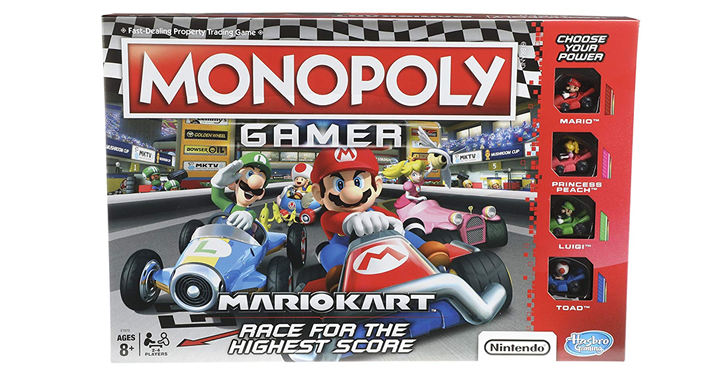 Get the Monopoly Gamer Mario Kart for just $13.13!